Winter is coming, and that can put extra stress on your skin. Cold and dry, damp and cold… it’s a challenge! 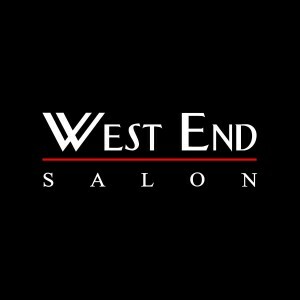 West End Salon offers expert skin care and skin care products in Boulder. Treat yourself (or a friend) to a 60 minute facial to rejuvenate your skin and target specific skincare concerns (like pigmentation, fine lines and wrinkles, acne, sun damage, or dull complexion). You also get in depth skin analysis, custom products chosen to target your skincare concerns, and an extensive facial and hand massage. Make your appointment now at West End Salon and save 20 percent off of your first facial visit! Open seven days a week, because beauty never takes a day off.